Ackman Capital was a scam “White Label” binary options robot, that opened on May 29th. The underlying technology that AckmanCapital.com is using for their software was actually created back in 2014. 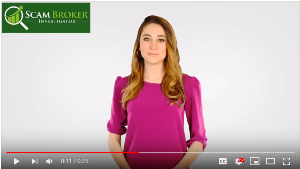 They are a not recommended software, because you can’t connect with a legal binary options broker. Investors that are interesting in trading online, will only use a licensed Binary Options broker. Before You Lose Your Money, Learn how they will rip you off, read this. The reason why people like to use a binary option robot like the one from Ackman Capital, is that it is very user friendly. They have a demo mode, which shows that you will always make money. Problem is that reality hits after you make a deposit, and start using the software in real market trading conditions. You may think that this product is some sort of Robo Advisor with proper risk management controls, but it is simple an automated trading software which places trades every 5 minutes on binary options. The real results of automated trading systems like Ackman Capital range from 90% loses, to a 50% win ratio to slowly drain your account. 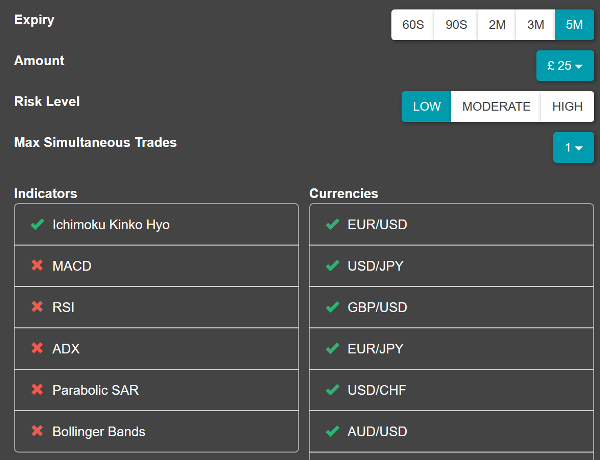 When you configure an automated trading system, you must select which Indicators and Forex pairs to trade. Results will differ for every user, so you can’t believe anyone else’s results. Scam Brokers Will Steal Money! If you invest with a “broker” that does not have a valid license, you can be sure you will never get your money back. 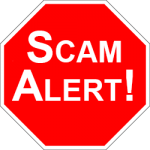 There are a variety of gimmicks they use to scam you, and hundreds of people fall victim every month. You can read the complaints people have had about unregulated brokers, see here.